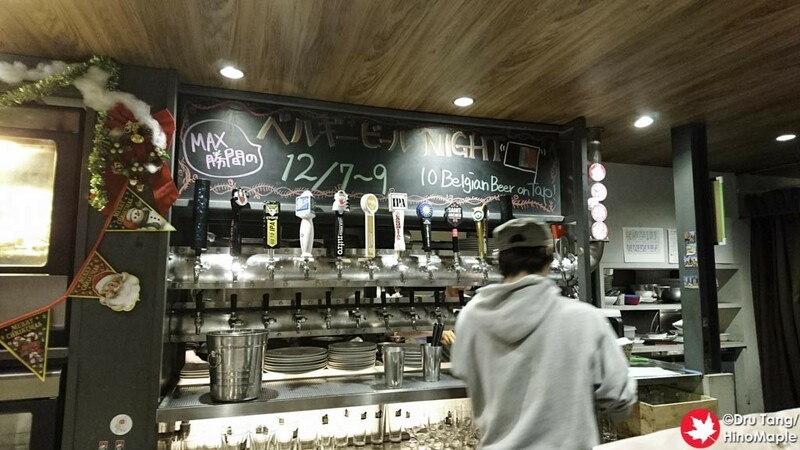 Craft Beer Market is one of the largest chains of craft beer restaurants in Tokyo. They have 8 shops in Greater Tokyo as well as a new shop in Sendai. 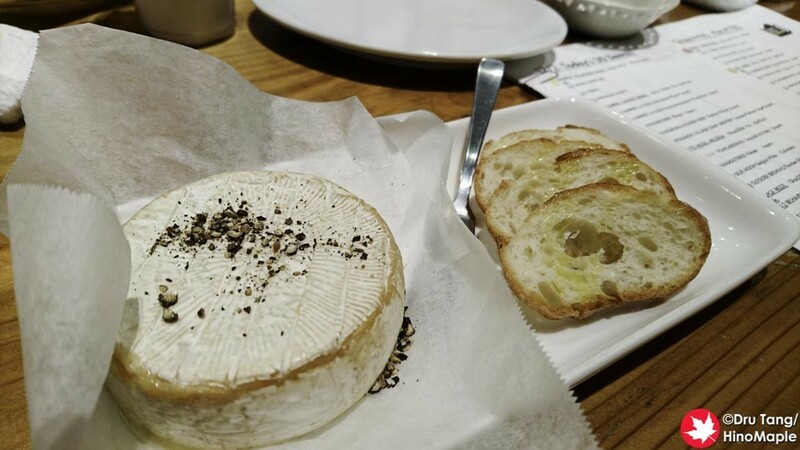 They don’t appear to be slowing down and while the general theme of each restaurant is the similar, there are a lot of differences to each one. Jimbocho was the 3rd Craft Beer Market that I had visited. The first one was in Awajicho and the second in Koenji. Both were good places but each place was very distinct. Awajicho had really good staff on hand and the food was really fresh. Koenji had mostly women working and while they didn’t appear to be as knowledgeable they were very friendly. Jimbocho was a bit of a disappointment but it still lived up to the basic standards. If you go to the various Craft Beer Markets, you will have an idea of what the look will be. It is not the same at each one but they tend to keep a very west coast flare. There is often a lot of wood and some industrial items like stainless steel. The Jimbocho shop was pretty small but they did have a really nice terrace. The door to get in was really heavy and they had a loft that was their storage area. There was also plenty of bar space for people. The general food theme for each shop is that they serve what I would call western fusion. A lot of it is typical of what you will find in North America but they also have many items that mix in Japanese ingredients. The food is not cheap for what you get but they try their best to use high quality ingredients and it shows. 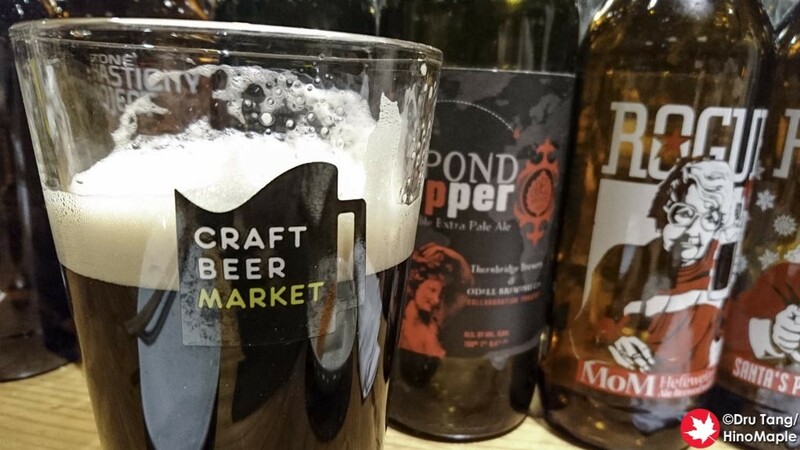 The beer is different at every Craft Beer Market. They have recently added more and more imported beers but they always have a good selection on hand. The Jimbocho branch was no different but I was really disappointed in the skill of the staff. I was seated at the bar and was able to watch them pour beers. I am not a professional, but I would assume that the beers were either shaken up in the keg or that the CO2 pressure was too high. Often they just poured head into the glass with only half of it being beer. They also like to observe the 2 fingers rule, which I had a small issue with. 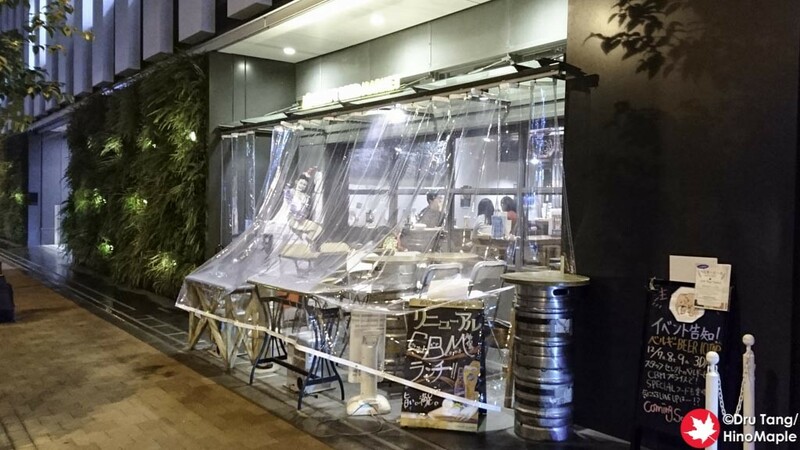 Most beer bars in Tokyo don’t do this and even the other branches didn’t do this. I know I am picky but the pour just wasn’t very good during my visit. 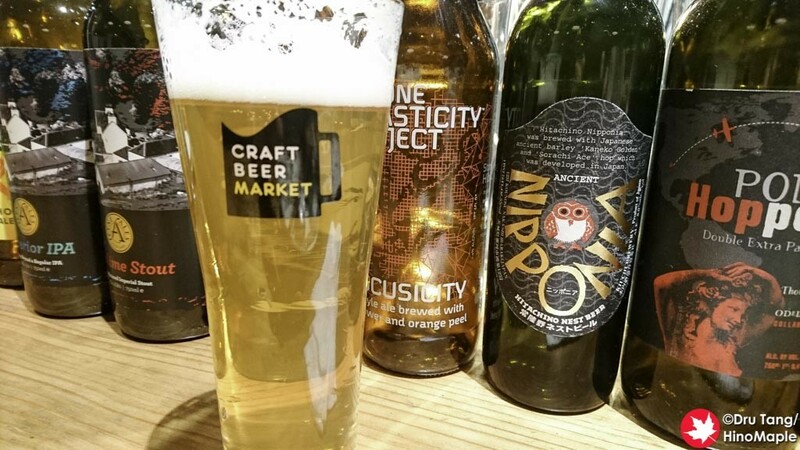 Craft Beer Market in Jimbocho is a great place and I really do want to go back again. After visiting the various branches I can see why they were able to expand so quickly. I will be back again someday but with a few more branches to check out I don’t know if I’ll be back anytime soon. 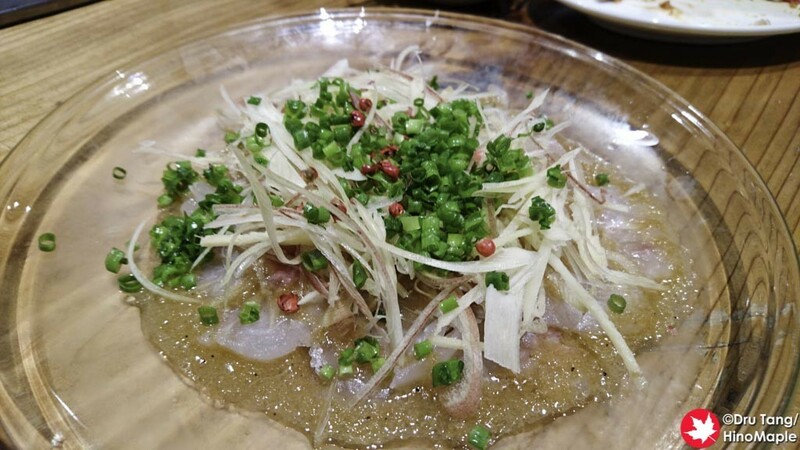 If I am in Jimbocho again I will be going to their Jimbocho Terrace first as it is newer and has a different menu. 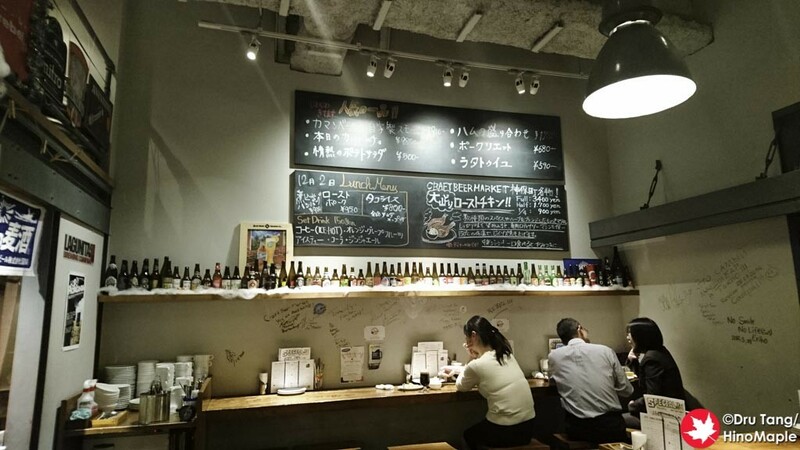 This entry was posted in Tokyo Food and tagged beer, craft beer, Craft Beer Market, japan, Jimbocho, Jinbocho, tokyo by Dru. Bookmark the permalink.